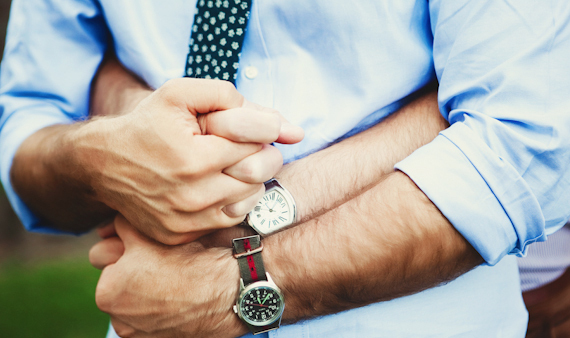 We are delighted to introduce you to Andrew & Jon and share their experience of planning their wedding. Andrew, a landscape architect, met Jon, a luxury brand management expert, while living in Fort Lauderdale. They said: "we will! ", three and a half years into their relationship. 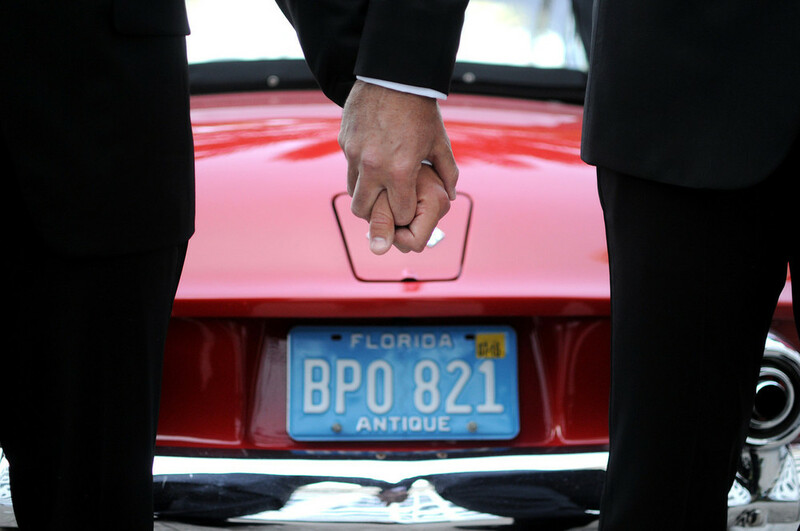 Though they legally wed in San Diego, they held their ceremony and reception in Fort Lauderdale. There, they hosted 100 guests, mostly from points afar, for a classic black-tie reception. Following their nuptials, they honeymooned in Greece, and immediately upon returning moved to Los Angeles, where they now live. 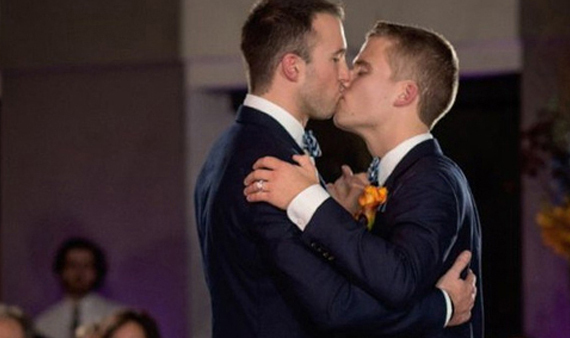 One thing you can say for Andrew & Jon, is that their love is decidedly coast-to-coast! 1- What do you wish you had been told about planning a wedding before you started planning your own? The quality of the wedding was very important to us and we wanted our guest to experience something special. The wedding cost much more than we anticipated. We would have liked to have some guidance surrounding what specific wedding items cost, particularly flowers and invitations. 2 - What was the most frustrating part of planning your wedding? My husband! 3- What was the most surprising part of planning your wedding?Deciding upon the final guest list. Don’t feel obligated to invite everyone in your life. 4- What piece of advice would you give a couple planning their wedding today? Spend time planning and gathering ideas into a single place in order to see how the entire wedding will look and feel. 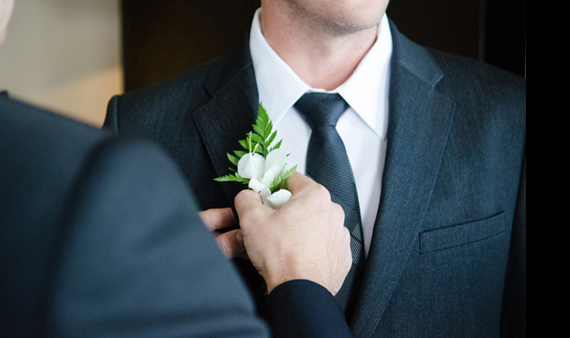 Be on the same page as your husband in terms of style and the overall wedding experience. 5- What would you do differently in planning your wedding? We wish we would have hired a videographer. 6- What single memory do you cherish most about your wedding? The overwhelming feeling of walking into the ceremony and being showered with the love and support from all of the people who are most important to us.